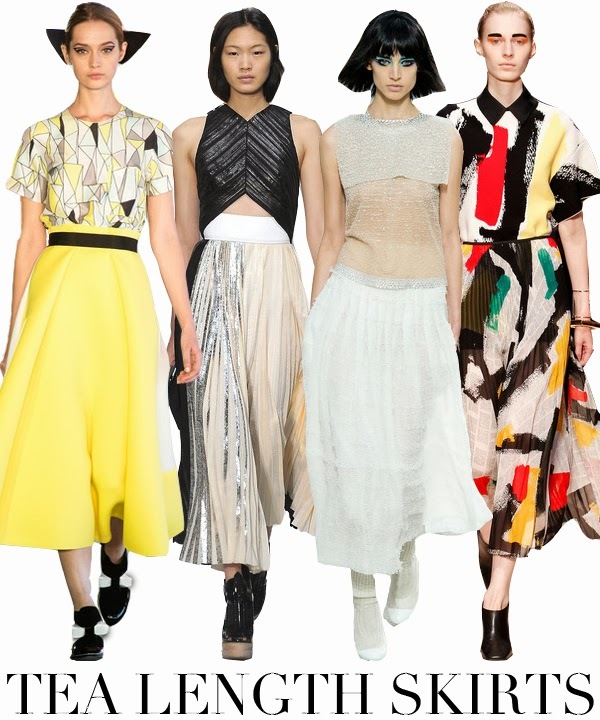 Gabriela'$ Love World: meet the Tea Length Skirts!...one of 2014 new trends! 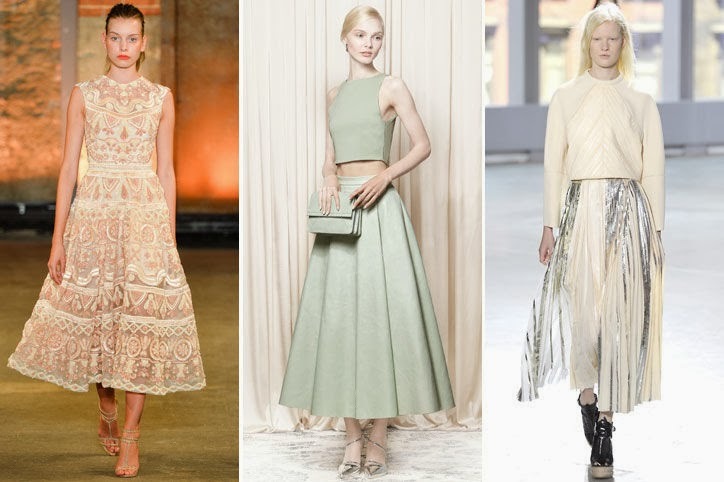 meet the Tea Length Skirts!...one of 2014 new trends! Tea-length skirts (longer than a midi, but shorter than a maxi) are big this season and it’s a great alternative to the usual short skirt or shorts. Yes, showing some leg is awesome, but why not switch it up a bit this spring? Step out in something that’s a little unexpected. You’ll definitely stand out from the crowd.